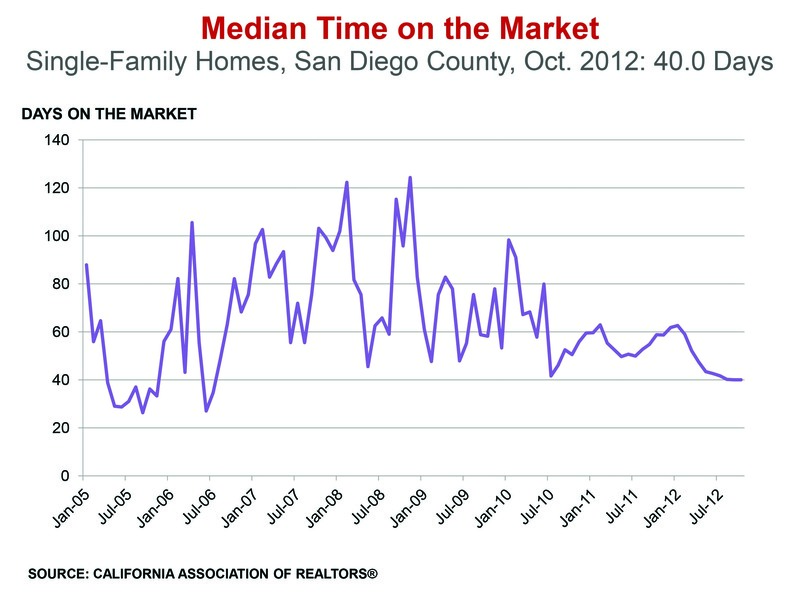 Over the past 12 months, we’ve seen single family home prices increase by as much as 20% in some parts of the country. 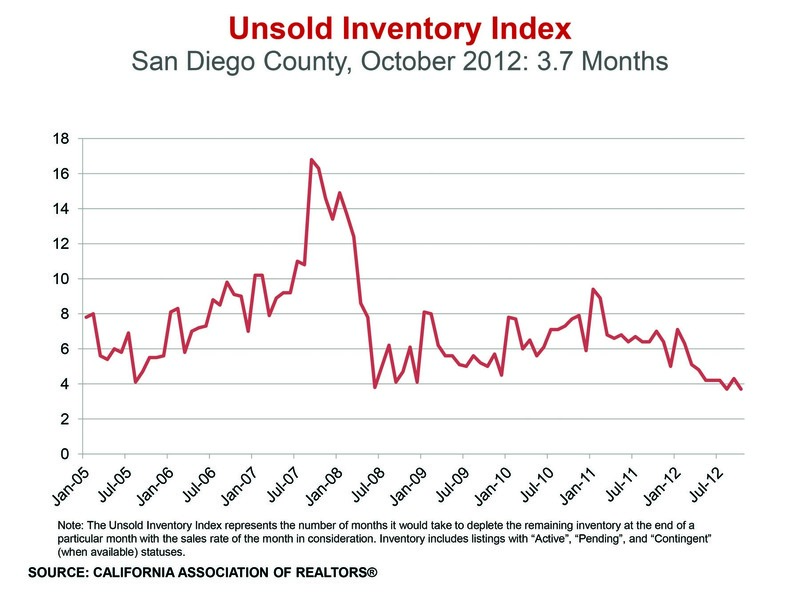 This is the most rapid increase since the housing bubble collapse, and largely driven by supply and demand. According to Zillow CEO Spencer Rascoff, nearly 44% of homeowners with a mortgage still owe more than their home is worth, thus even if they would like to sell they are unable. 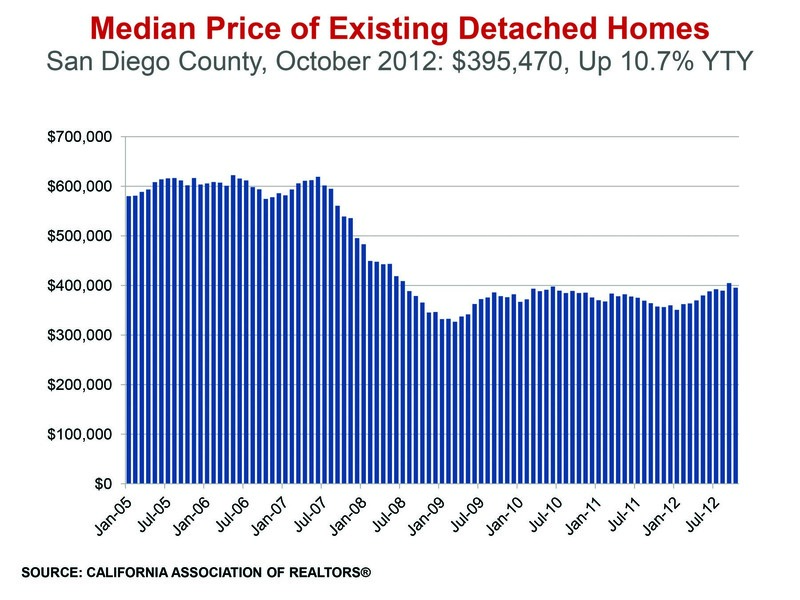 This, combined with fewer foreclosures, has created a scarcity of available homes on the market and helped push up prices. 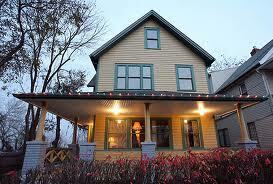 So with home prices on the rise, if you do have equity in your home and have been considering a move-up, why sell now? Wouldn’t it make more sense to wait another year or so and take advantage of even higher prices? So looking down the road a year from now, it is likely that interest rates will increase which will slow the demand, which in turn will put the brakes on home price increases. 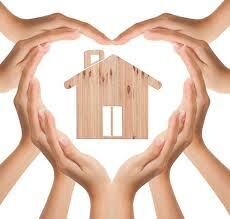 Thus, if you are considering selling your home, now may be the best time while demand is high and supply is low. 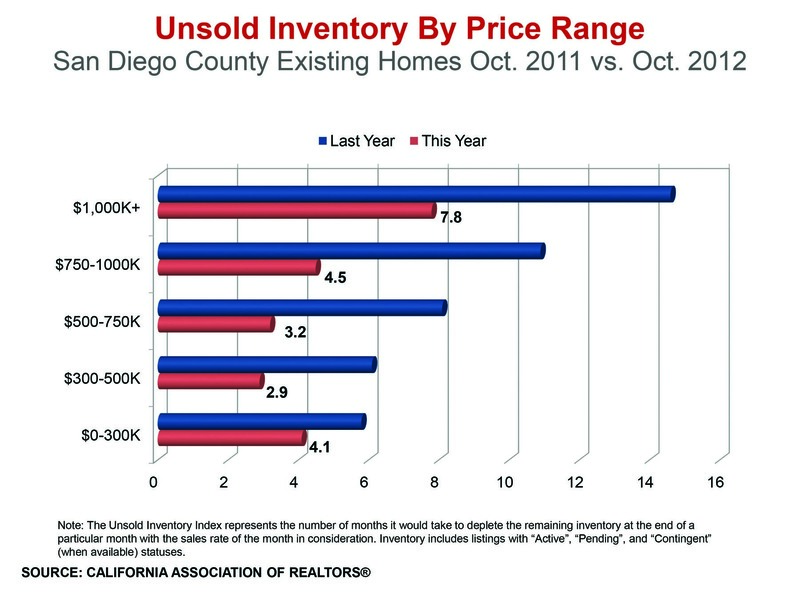 For more information about what this might mean for you and your San Diego County property, please give me a call.